The Point Isabel School Board of Trustees has chosen their lone finalist for superintendent. 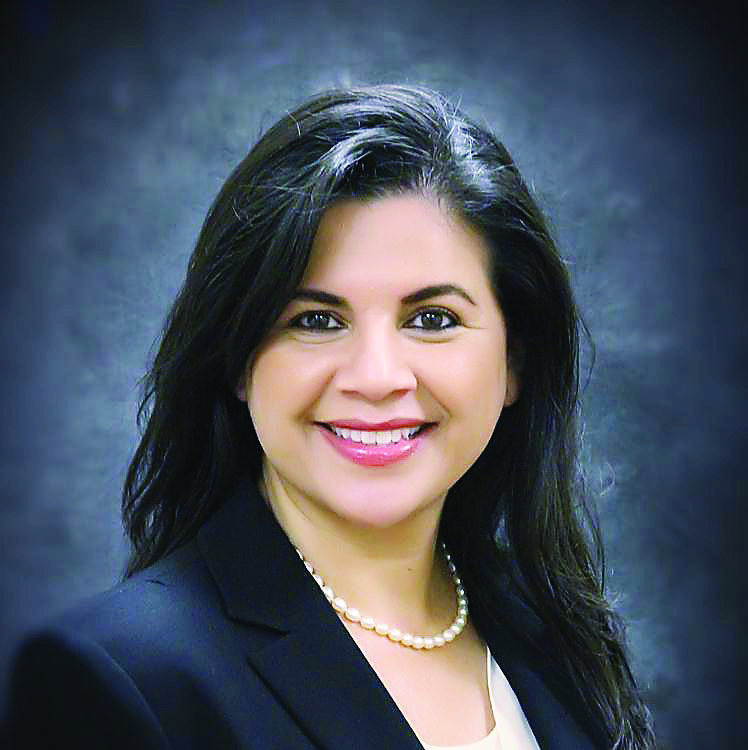 After emerging from executive session during a special meeting Monday, the school board unanimously approved the selection of Theresa “Teri” Alarcon to replace Dr. Lisa Garcia, who is retiring at the end of this month. “It was a great experience for the board. We actually worked together and it was a very smooth process,” said Board Trustee Jimmy Vela of the selection process. Garcia announced her pending retirement late last November. The following month, the school board convened with representatives from the Texas Association of School Boards (TASB), whom they hired to conduct their search for the district’s new leader.